Lisa Liesz and David Luzwick, two District 54 staff members, are great supporters of Special Olympics Illinois. 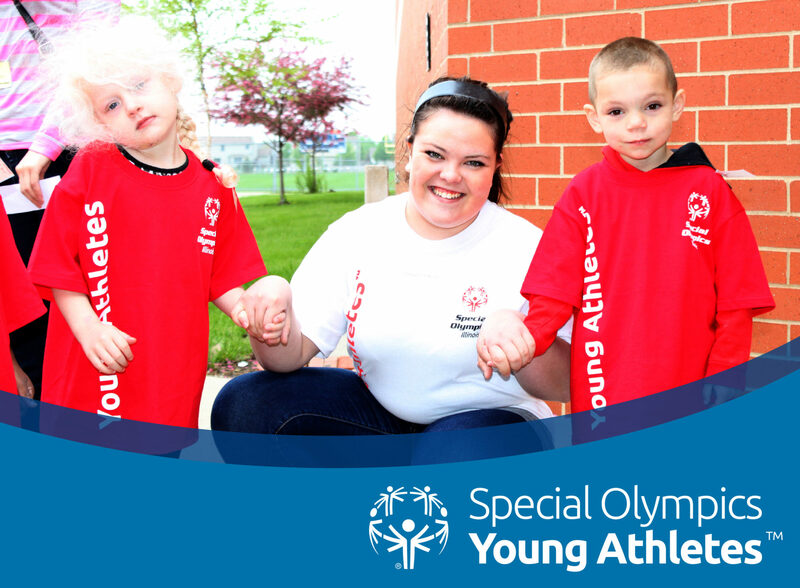 Liesz and Luzwick serve as the Special Olympics Athletic Directors for District 54, the original Young Athletes site. They travel to 14 schools within the district to train more than 1,200 Young Athletes. Liesz and Luzwick recently attended the 2013 State Summer Games with two Young Athletes from District 54 participating in the statewide Culminating Event and exhibitions events for Individual Soccer Skills and Athletics. In addition to coaching Young Athletes, Liesz and Luzwick also coach traditional Special Olympics athletes in 13 sports, plus coordinating six recognized Project Unify schools. Jacquelin Kogut, Northern Region Young Athletes Coordinator, states “It is truly a pleasure to work with both David and Lisa. Their passion and dedication to their athletes, schools and Special Olympics Illinois is amazing.” Special Olympics Illinois Young Athletes is very appreciative of the work from these coordinators and thank them for all they do for their athletes!